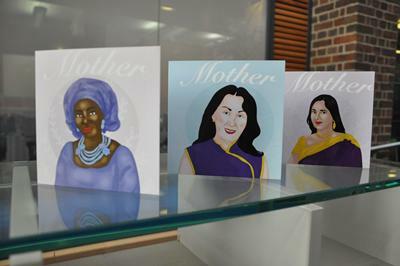 Avila Chidume has created a range of cards representing marginalised groups and ethnic minorities. 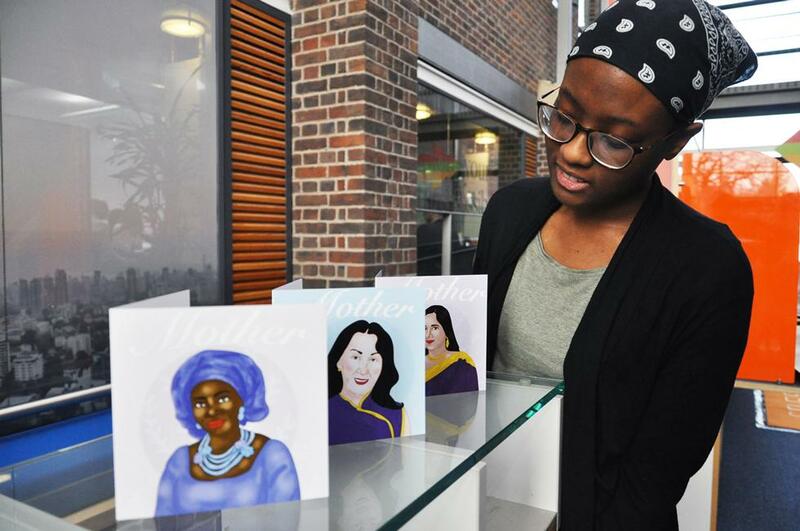 Southampton Law student, Avila Chidume, is hoping to overcome stereotypes and change the world’s perceptions – one greeting card at a time. In response to a lack of diversity amongst the greeting cards she has gone to buy for her family and friends, Avila has created her own range of personalised cards, using her own original artwork, aimed at marginalised groups including those with disabilities and issues with mental health, people identifying as LGBT+ and ethnic minorities. Her philosophy is simple – change society’s narrative from what it is now because what is happening right now is unacceptable. A recent award of £400 from the Students’ Union Enterprise Fund has supported the development of Avila’s growing business which she hopes to continue to improve and expand by introducing other merchandise to the range. The Students’ Union created the Fund to support entrepreneurial and innovative students to develop and grow their ideas. “I am trying to create something that goes against the mainstream depictions which don’t really represent the true, authentic realities that people are living hence the birthday cards that show young black kids in crowns, for example, to show that they have self-worth and self-value,” explains Avila. Avila’s range of diverse greeting cards – Avila Diana – are available here. In response to a lack of diversity amongst the greeting cards she has gone to buy for her family and friends, Avila has created her own range of personalised cards.